Today actionuni der Schweizer Mittelbau published its position paper on the promotion of young researchers at Swiss higher education institutions. The position paper was drawn up jointly with all members and unanimously adopted at the last delegates’ meeting. For this reason, actionunicalls, among other things, for career paths to be diversified in order to offer young researchers diversified perspectives for their future. There must be more options than just obtaining a professorship as the only form of permanent employment for scientific positions. In addition, flatter hierarchies and more integrative working models must be created to distribute scientific responsibility among all members of a research team – from doctoral students to professors. Career diversification at all types of universities and alternative careersare needed to give young researchers multiple perspectives for their future. 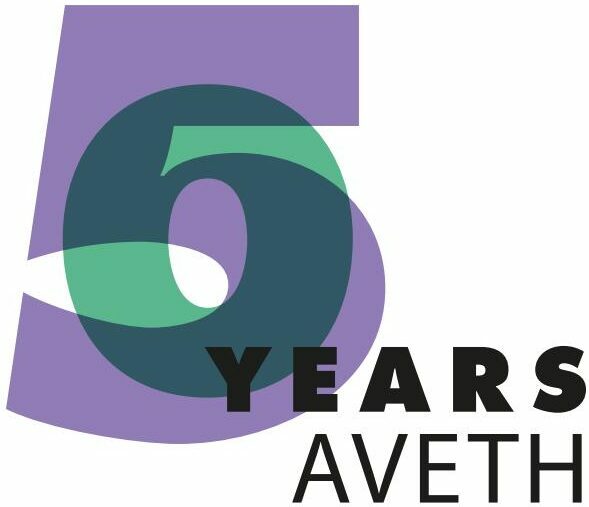 AVETH is a member of actionuni.